Do you own a boat? Bring it with you to Grey’s Point Camp! 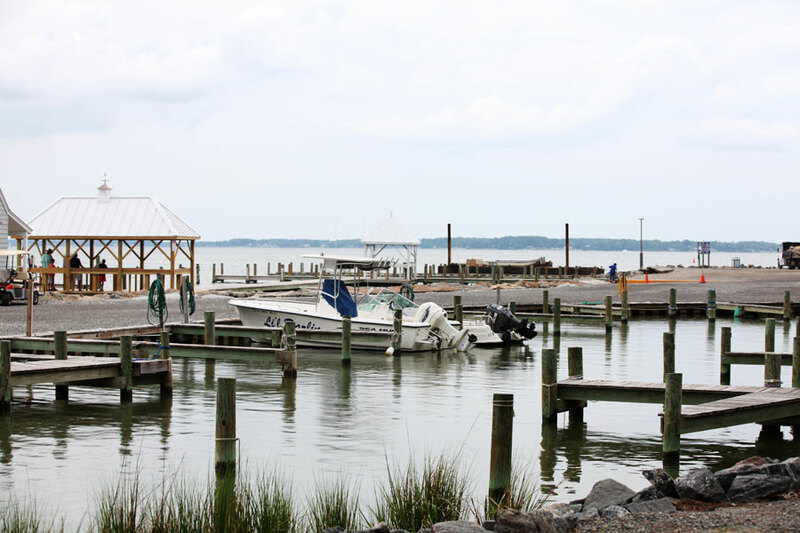 Launch your boat from our concrete boat ramp and head out to the Chesapeake Bay in moments for some of the best fishing in the region. 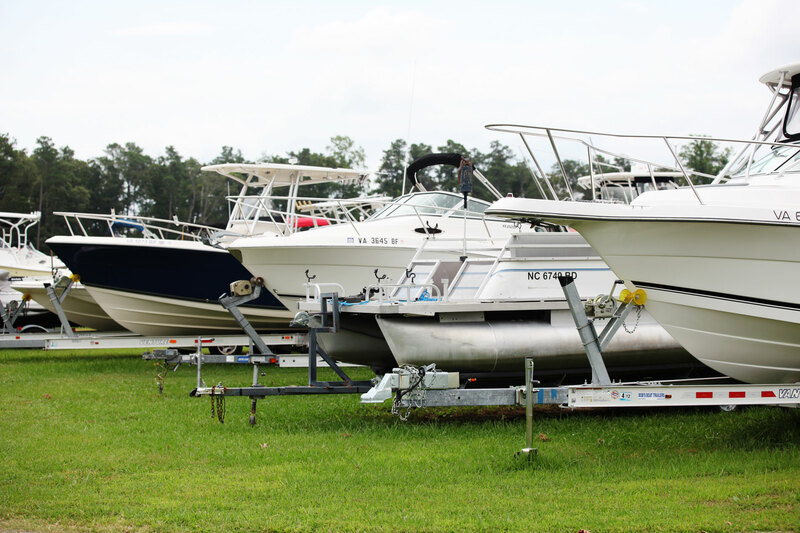 After you clean the day’s catch in one of our fish cleaning stations you can leave your boat in our wet slips or dry storage. 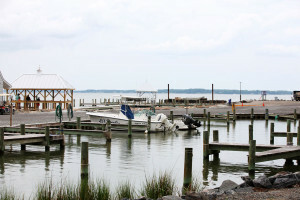 It’s a boat owners paradise on the Rappahannock River! Grey’s Point Camp offers wet slips or dry storage for boat owners during the season. Keep your boat in your favorite place to camp and you’ll always be moments from the Rappahannock River and Chesapeake Bay! Taking a look at all the water surrounding the resort will certainly entice you to grab a pole and start fishing! 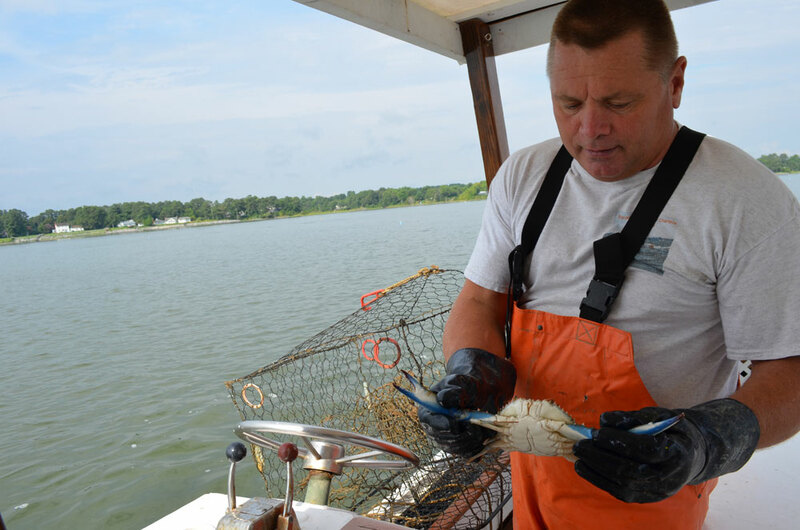 Some of Virginia’s best fishing opportunities are right on the Rappahannock River and nearby Chesapeake Bay. Reserve a private charter for your group or join another party. Full and half day charters are available. We have three Captains that have charters leaving from our Marina – call to reserve your trip today!